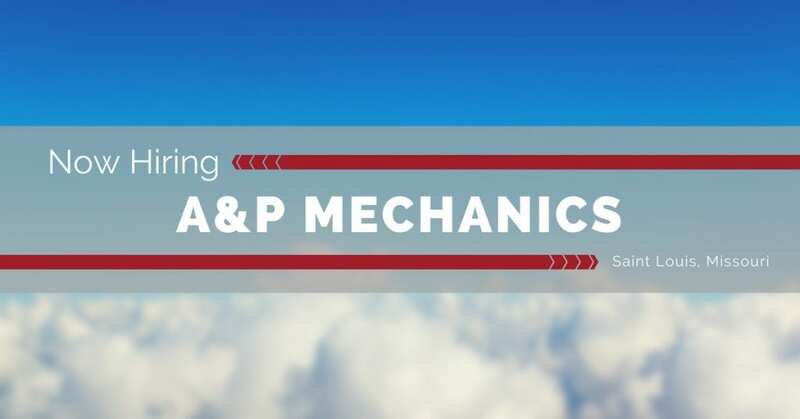 STS Technical Services is hiring A&P Mechanics in Saint Louis, Missouri! Properly use and maintain company-provided tools and equipment. Return items to designated storage area after use.